So, the story continues like so. Like real life, where you can achieve great things when you connect with the right group and or individuals, it's also true when you connect with Meribook - The PDF eBook Killer! 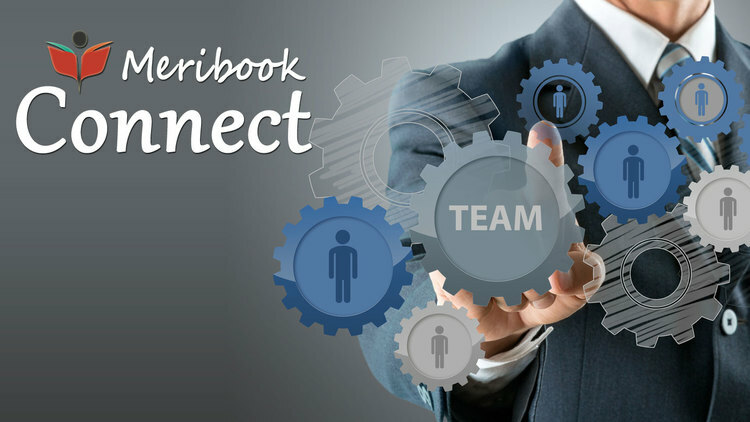 Meribook Connect simplifies getting interested individuals to join your Book. Build your relationships just like while you "connect" at Holidays and Weddings. If you are an online marketer, you'll call this your lead capture. If you are not an online marketer, I think it would be worth your while to learn the concept of 'lead capture' and building your 'email list'. Maybe, another blog post later. Click on Meribook Connect inside any of your books. Create a "Connect Campaign" by clicking on "Add campaign". Take the HTML code provided and insert on any website page. This unstyled form below, is a 'active' Meribook Connect Form. And see how easy it can be to share your knowledge! Visitors who fill out the form (Name, Email) gets access to "Your Book". If they don't already have a Meribook account, a Free Forever account is created. The user can access "Your Book" from their Connect Subscriptions. It's actually that simple to "connect" in Meribook - The PDF eBook Killer! Just enjoy the fruits of your knowledge while "connecting" with others. Ps. Be sure to connect with us below to! Tell us your experience with Meribook Connect. ALAUDDIN AHMED WROTE this on Dec 27 There are 0 COMMENTS.